The training will provide recreation therapists with tools and techniques in managing time more effectively and efficiently. This includes setting goals, prioritizing time, identifying time bandits, and tackling procrastination. 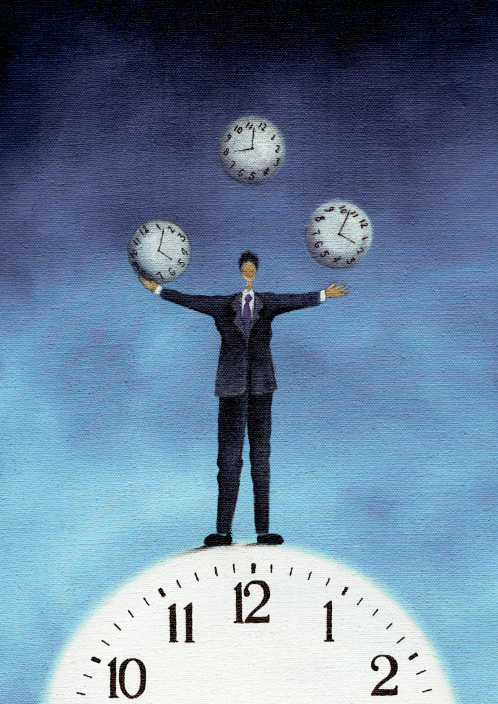 Identify at least 2 methods of prioritizing your time. Demonstrate ability to write a SMART goal. Identify at least 5 time bandits. 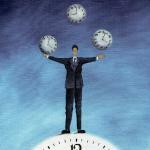 Demonstrate ability to prioritize at least 4 tasks in the urgent/important matrix.